What’s better than a trend that serves dual purposes? A watch + a bracelet = the easy to wear trend we’ve been looking for. 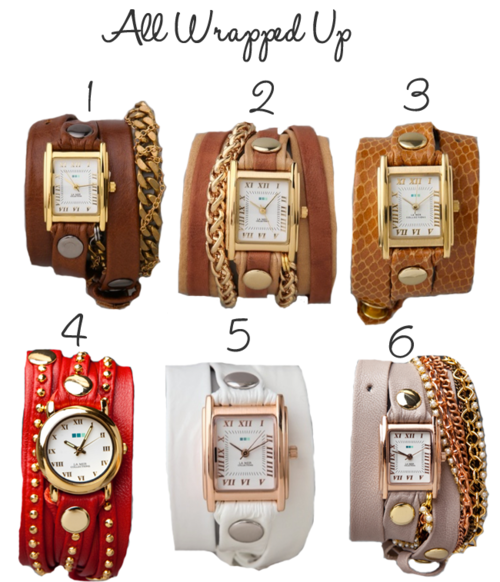 I am loving La Mer Collections and their vast array of watches combined with eye-catching bracelets makes for the perfect thrown together look (and all under $170)!